Need Flooring advice? Ask our experts for free. Glad to help you! A beautiful and well installed wooden floor is long lasting, durable and can be installed in a range of different woods and finishes. 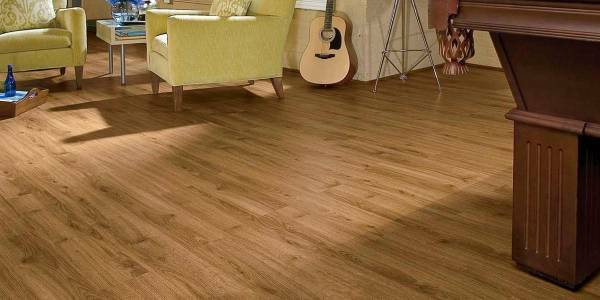 Laminate and wood flooring both offer an attractive and practical alternative to traditional fitted carpets. Floors range from pre-finished oiled and lacquered hardwoods, engineered boards to cost effective laminate flooring. We offer supply only, and if you require installation we can provide you with our recommended wood floor fitters details who will take care of everything according to your specific requirements. Why not drop into our showroom and take a look at the ranges we have available? 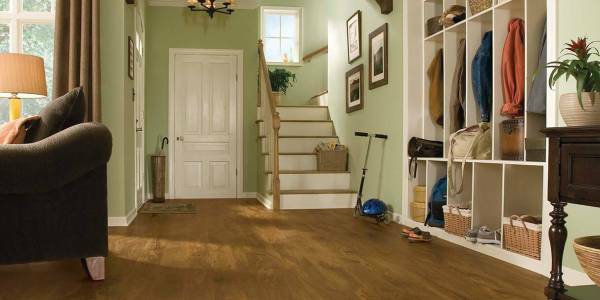 Our business is floors, and it has been for over 20 years. We will help you with our expertise to reach your expectations, selecting the best solution for your home or business and for your budget.